The popular saying in property or real estate investment is “buy low, sell high.” So, why are more people not turning a profit on their property with such a simple rule? Because it can be difficult to know what “low” and “high” is in a market that’s constantly changing. Many people can overvalue real estate. This was one of the key problems that led to the housing crisis in 2008. But, many people can often undervalue property too. This can be particularly true if it’s a third-party seller who’s just looking for a quick sale, and commission. So, we decided to put together a quick guide on how you can find the true value of your property. We should note though, that using only one of these methods may be a mistake. All of the below means of finding the value of your property has merit. As such, using a combination of all of them will help you find the most accurate value. This will mean more bang for your buck if you decide to sell, it helps you decide whether to hold off until the market is better. This method is the most common and well-known. For good reason, too. Auctioneers and evaluators are impartial people or companies that assess the value of your home or property. They assess a number of factors, such as the decor, structure, and condition of the property. Based on these factors, they provide a value on the property that acts as a pricing guide. They also give an upper and lower price range that you could expect from potential buyers. More than one evaluator can be consulted too. 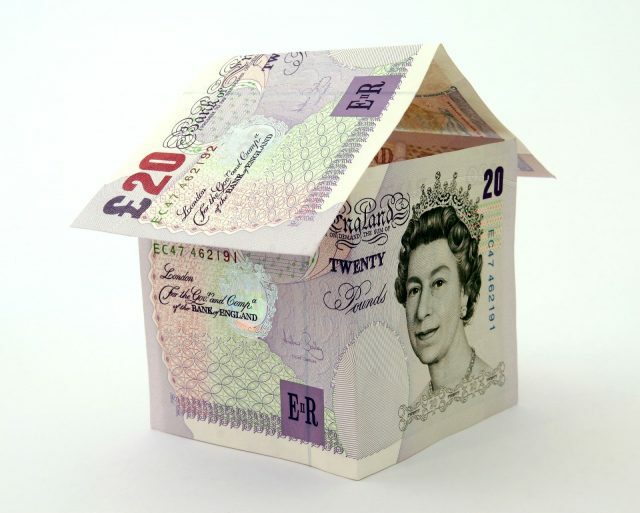 This can give you a more impartial, and accurate, view of what your property may be worth. But, you will need to work out the cost of conveyancing fees to know if valuing the property is worth it. Contrary to seeking a third-party’s evaluation, you can also do some work yourself to assess the value of a property. Searching the national property values is a good way to get a ballpark figure of what property should be worth. But, it can also be deceiving. The value of property in cities is often far higher than that in the countryside. So, you should also check the average in your city or town. If possible, you should check the average in your neighborhood or zip code for further guidance. This can be particularly useful in tandem with the above or below methods to get a good idea of the value of your property. Online calculators are cheap and quick. So, it can act as a good first port-of-call for those considering selling or renting their property. But, their simplicity can mean that it can often be inaccurate. Calculators can also fail to account for a number of factors, like economic stability and the current condition of your property or surrounding area. So, this method should almost never be used alone if you want to find the true value of your property. But, it can act as a good starting point. In contrast to the above method, placing your property on the market provisionally is one of the most complex ways of assessing it’s value. This entails placing your property for a limited time to see what offers you get in. But, this is costly and time-consuming. Also, it may not yield the results you like. But, it certainly offers a practical and accurate way to find out the true value of your property. One way you can check out the value of your property is to check how much you can get from it from renting it, versus selling it. For example, a house that you sell for $200,000 may not seem like a valuable property. But, if it’s possible to rent out multiple rooms of the same house for a total of $2,000 per month, it may be very valuable as a steady source of income. Whether you’re looking to augment or aide in decisions whether to sell or lease a property, it’s important to know how much value a property holds in your zip code.